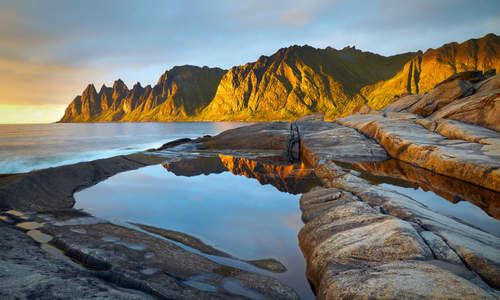 This epic journey encapsulates almost all Norway has to offer, combining the 1,000-year history of Trondheim, a train journey through dramatic countryside, a stay on one of Europe’s most beautiful archipelagos and a cruise along a ruggedly idyllic coastline, not to mention a superb selection of activities along the way. 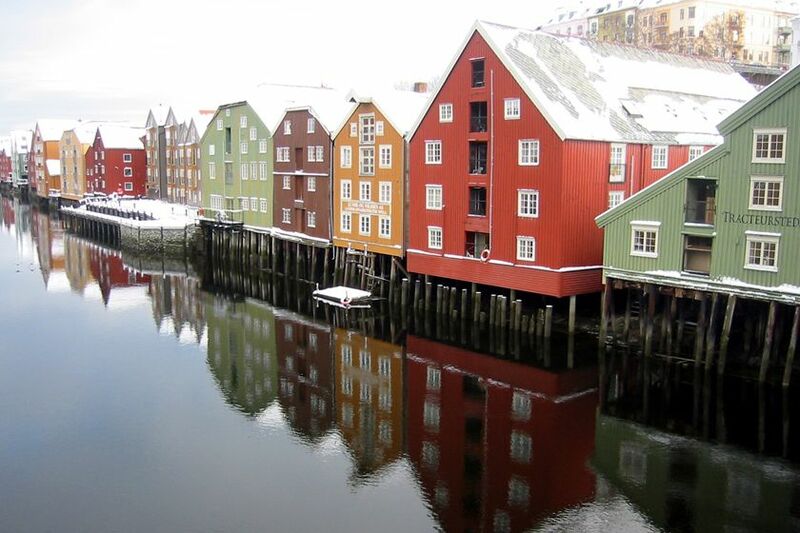 Fly direct to Trondheim and check in to the Scandic Nidelven Hotel. Spend the rest of the day exploring this historic city. 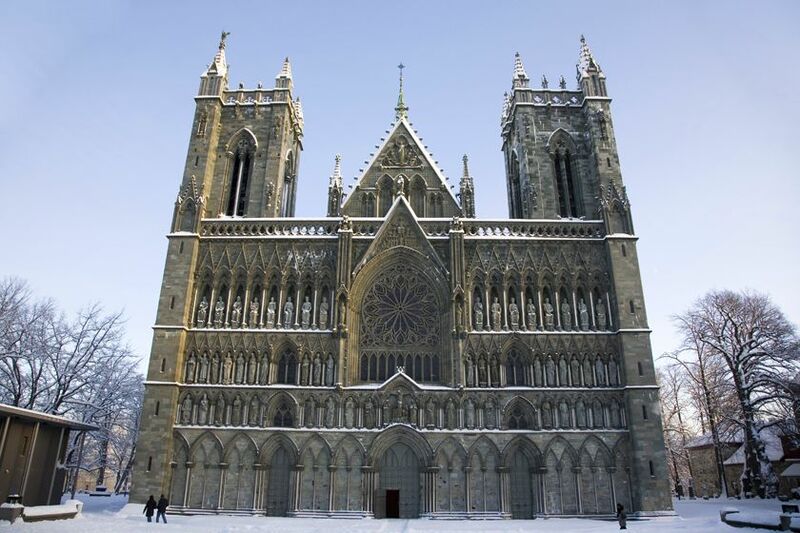 Founded by the Vikings as a trading post in the 10th century, Trondheim has long been one of Scandinavia's most important cities. 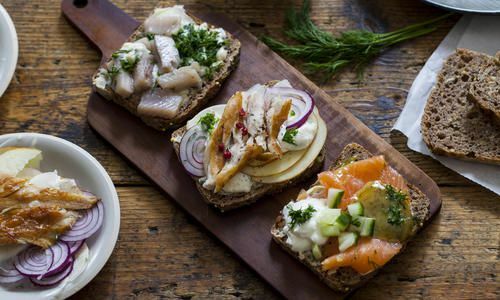 Once Norway's capital, its colourful Old Town and grand Gothic cathedral are joys to explore, and there's a whole host of cosy pubs, cafes and restaurants to welcome visitors in from the cold. Today, take the ‘Polar Express’, otherwise known as the Nordland Railway, which spends ten hours winding through Norway’s wild mountains offering stunning views of the fjords, forests and lochs along the way to Bodø inside the Arctic Circle. 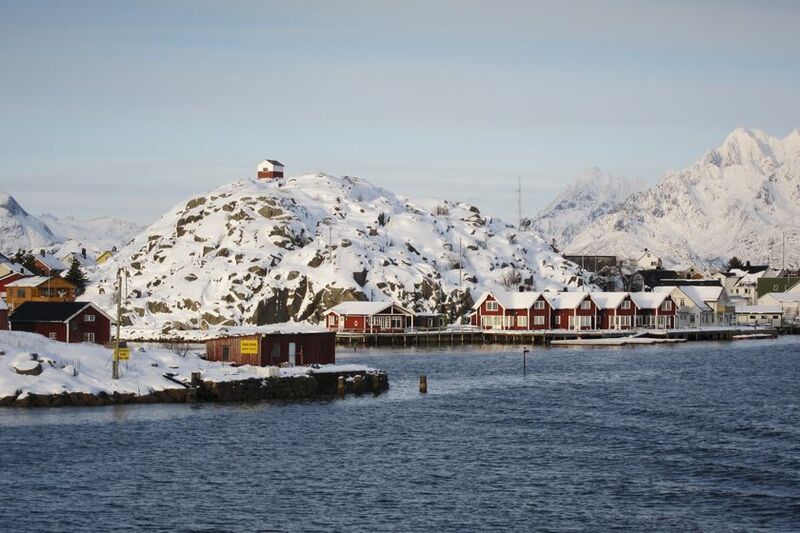 Catch a quick flight to Svolvær, the largest settlement on the Lofoten Islands – an otherworldly archipelago whose sharp peaks rise almost vertically from the sea. Here there are myriad chances to have fun in the snow, so spend the next few days enjoying snow safaris and looking out for the Northern Lights. It's all set to a backdrop of peaceful bays and pretty fishing villages seemingly untouched by time. Fly back to Bodo for a further night at the Clarion Collection Grand. Perhaps spend the afternoon exploring some of the many islands that surround the town, taking in the views of distant peaks, or searching for white-tailed sea eagle in what is something of a hotspot for these elegant birds of prey. 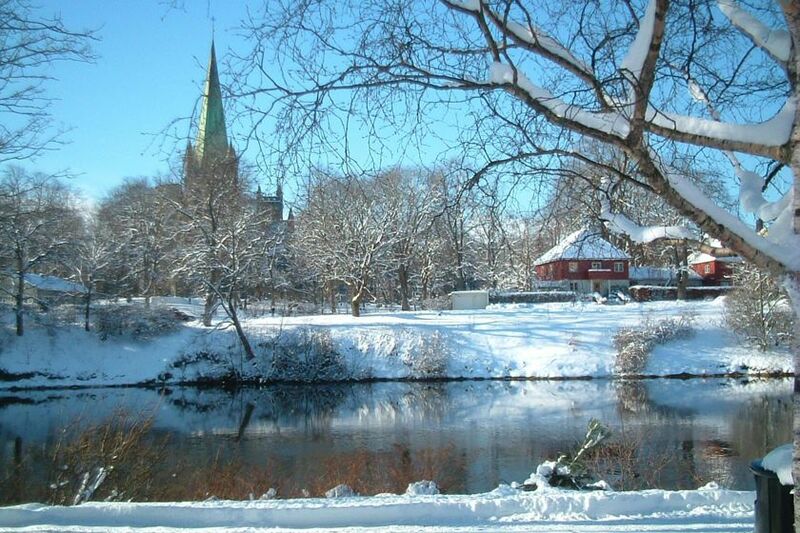 Transfer to back to the airport this morning in time for your flight home via Oslo.